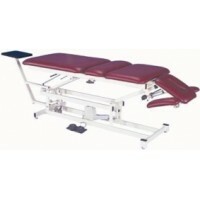 Traction Tables There are	12 products. 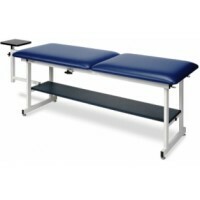 If you are looking to modernize your office, starting a new practice, or just adding new equipment, you will find that purchasing your next Traction Table from MedSource USA is a smart investment. The goal of traction is to reduce pain and to assist the patient to become more functional. Therapy should be relaxing and not cause additional or new pain. For these reasons, a high quality traction table is an essential and important piece of equipment. 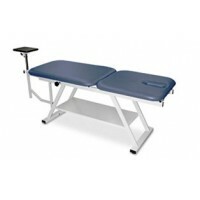 Our traction tables are strong, stylish and affordable. 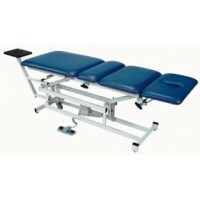 For the clinician, many offer full height adjustment and section mobility so the patient can be placed in the proper position for maximum results with minimum effort. 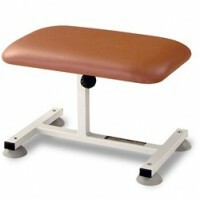 They also help eliminate back strain and fatigue for the practitioner. 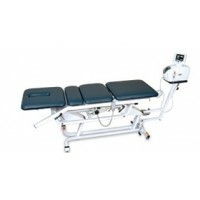 For the patient, they provide comfort and easy access getting on and off the table. 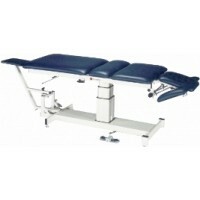 Traction tables come in many different models and styles to suit all tastes and budgets. 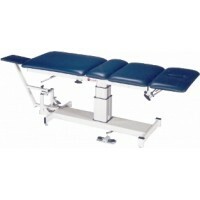 We carry adjustable and fixed height traction tables in addition to many useful accessories. Our choice of available models and features give you the widest range of therapeutic techniques for the treatment of your patients. 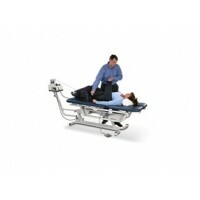 Call MedSource USA toll free at 1-888-510-5100, your number one choice for all traction tables. We are dedicated to helping our customers succeed by offering high quality products, competitive prices and outstanding customer service. We offer clinic discounts as well as three convenient ordering options; phone, fax or direct online ordering. Choose the one that's most convenient for you!